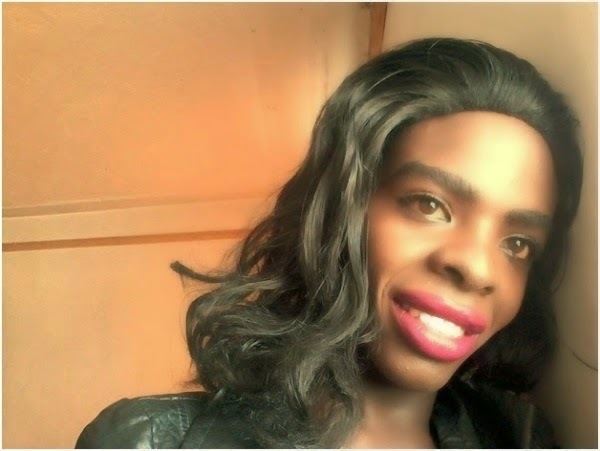 Kenya's controversial Gay gospel artist, Joji Baro,is not done yet, after getting into a war of words with socialite vera sidika and being accused of many other stuff, he is now having it rough from blogger Robert Alai. The artist is being accused of begging for s3x from his fellow men. As it turns out, the shameless g@y artist has been stalking a certain man in the city with sweet messages and countless calls. The “poor” guy has decided to inform blogger Robert Alai so that he can expose Joji’s evil deeds to the world. This is what Robert Alai posted on social media so that men can be extra-careful when dealing with this notorious g@y gospel artist. Hi Robert, I need your help. There's this g@y called Joji Baro, who has in about 3 years, trying all he/she can to persuade me to be his/her man. I myself loath g@ys, I hate them with all my heart and I have warned him several times that I am not g@y and that he should leave me alone. Despite all these, he has never given up. At one point, I threatened him and he responded that he was one great g@y right activist and that there's nothing I would do. I was forced to go report him at KICC police station at one point late last year, I still have the OB. I never followed the case but unfortunately, he keeps on haunting me, yesterday I got a "please call me thank u "from a strange number, calling the number, it was that devil again. I have never known how he got my number, that's still a mystery to me. Please, I know you can do something, maybe exposing him, but please hide my identity.